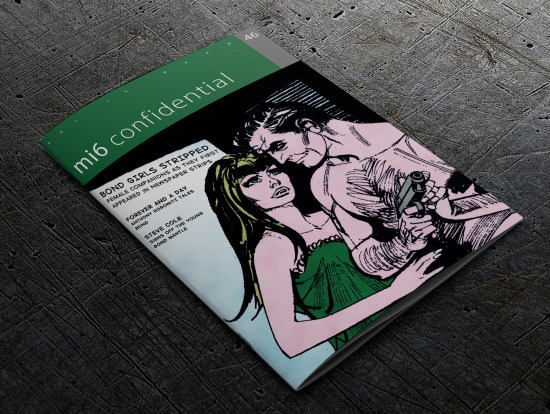 Issue #46 of the full-colour James Bond magazine MI6 Confidential is now shipping worldwide. In the 54 years since Ian Fleming’s passing, 10 men have had the chance to celebrate and chronicle the creator’s famous spy in original print adventures. Some, with varying success, have also tried to mimic his sharp prose. Of those 10, only one has had the privilege and challenge of integrating original and unused Fleming material. After doing so successfully in 2015, Anthony Horowitz was invited to reprise this role for ‘Forever and a Day’, released this May. 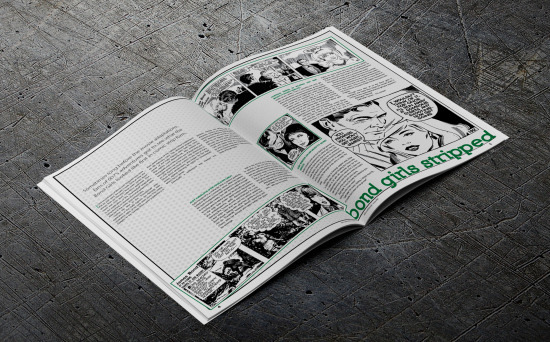 This issue we speak exclusively to Horowitz about the research, writing style and enormity of the task of integrating his timeline with Fleming’s. We also bid farewell to four-time Young Bond author, Steve Cole, learn about Bond and Fleming’s pursuit of golf, and meet an unlikely but admirable parallel to 007 in print, the detective and gourmand: Nero Wolfe. 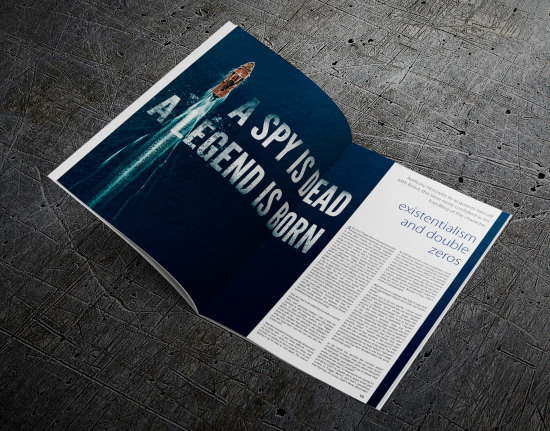 This is the third of five issues of the 2018 season of MI6 Confidential. 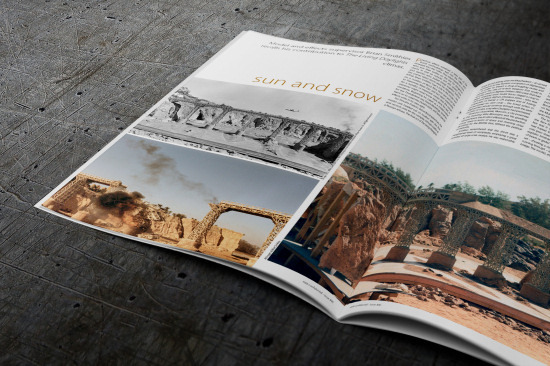 Subscribe today and receive Issue #46 and four more magazines this year.